Traveling Concept. 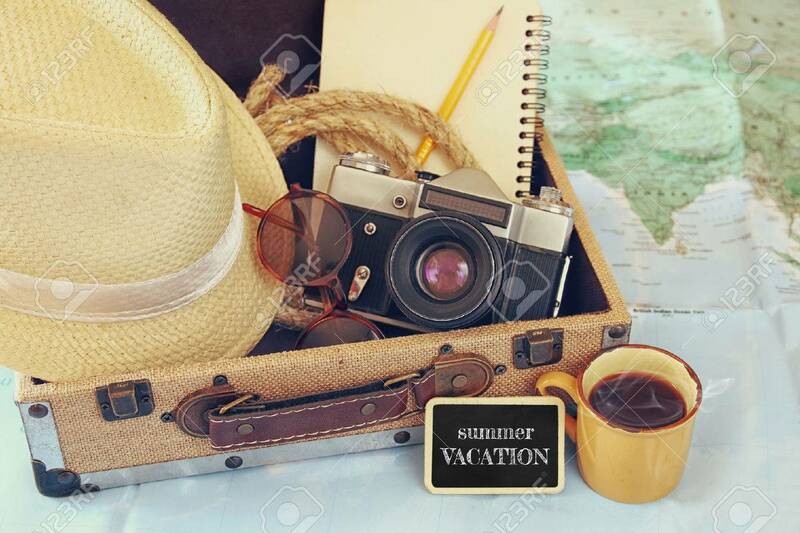 Camera, Cup Of Coffee, Sunglasses, Fedora.. Stock Photo, Picture And Royalty Free Image. Image 54923424.